From 2000 to 2007, Hedi Slimane was creative director for Dior Homme. 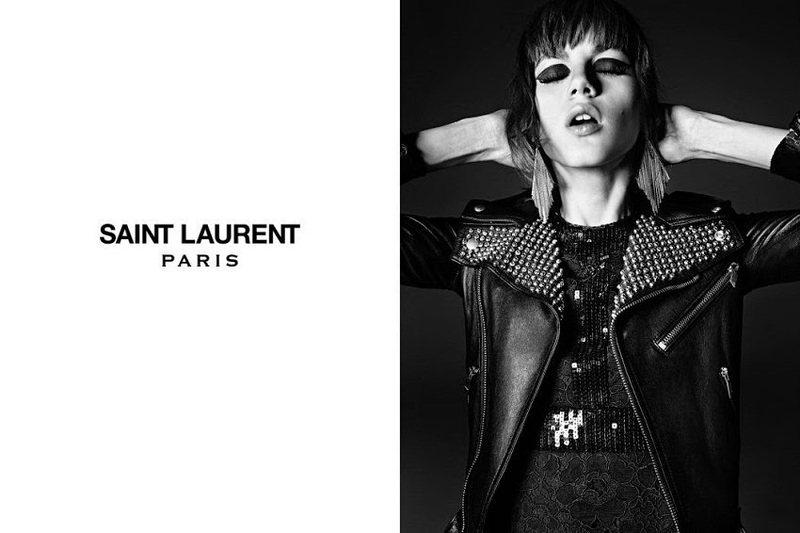 He is now the creative director for Saint Laurent Paris, and the man behind the brand's renewed image. 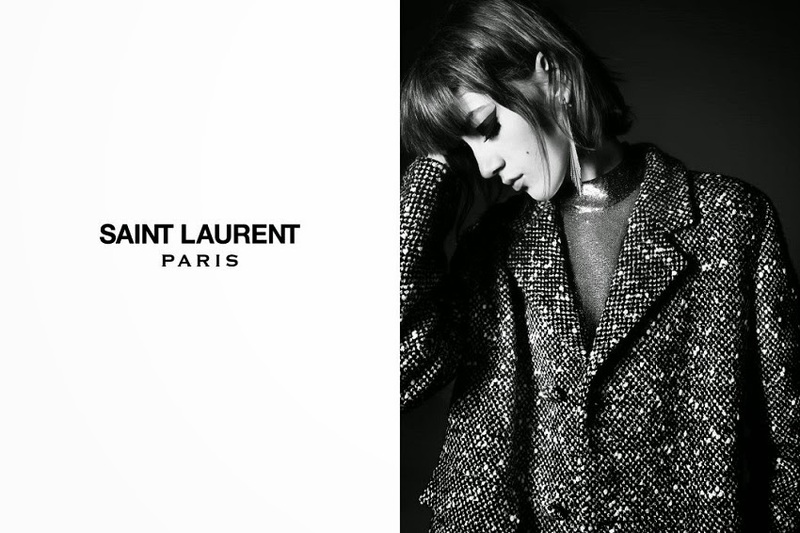 I am completely in love with Saint Laurent's Fall-Winter 2014 ad campaign and all their pieces since Slimane is in charge. 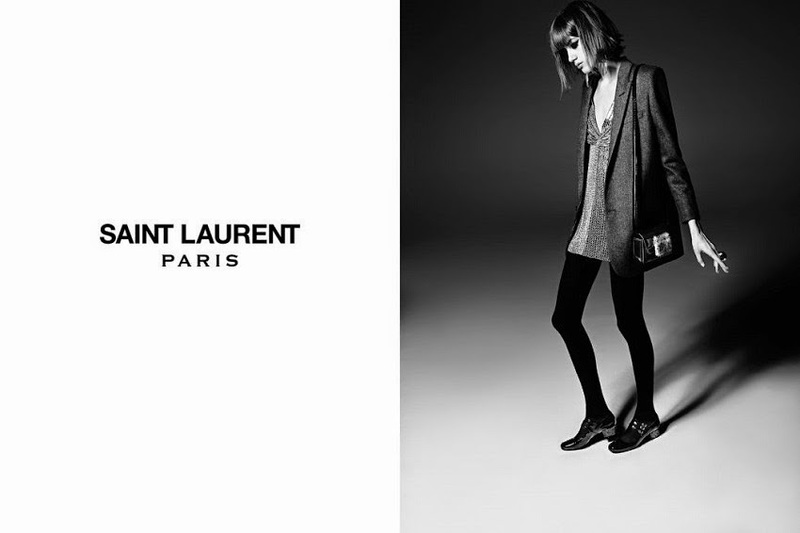 Although a few fashion gurus have criticized Saint Laurent for being overly simplistic and not "haute couture" enough, I think it is admirable that such an important brand has revamped itself to fit a fast-evolving and more democratic fashion scene. Slimane, in my view, has made haute couture feel more achievable without actually making it achievable (if that makes any sense). Anyways, here are the ads. What's your say? Del 2000 a 2007, Hedi Slimane fue el director creativo de Dior Homme. 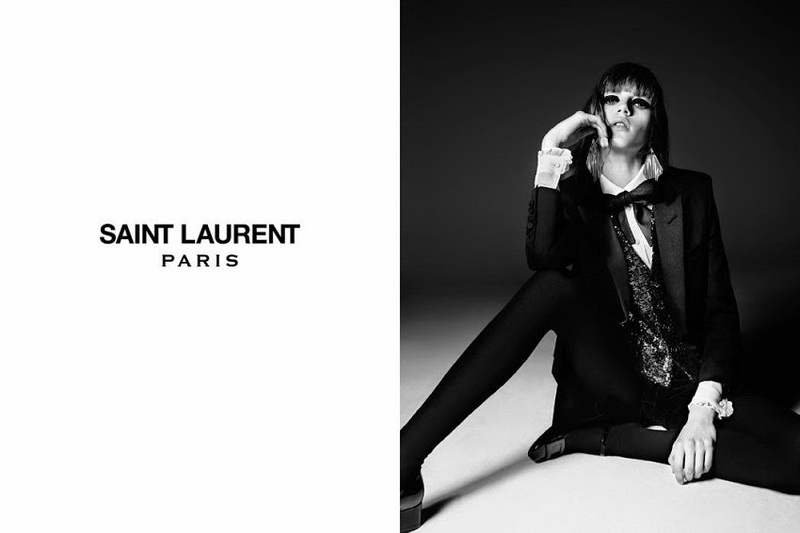 Hoy, Slimane es el director creativo de Saint Laurent, y hombre a cargo de la evolución de la imagen de la marca. Estoy completamente enamorada de todas las colecciones desde que Slimane esta a cargo, y mas enamorada aun de la campaña otoño-invierno 2014. 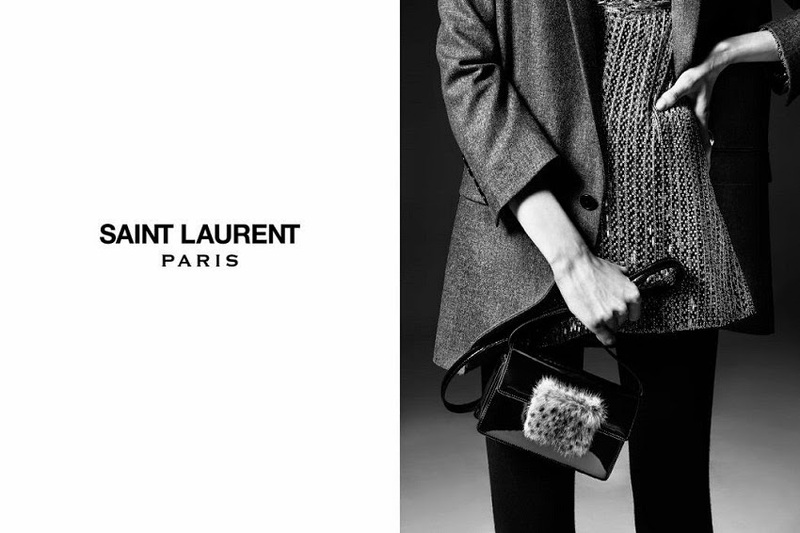 Aunque algunos gurus de la moda han criticado a Slimane por convertir a Saint Laurent en una marca menos "haute couture" creo que es admirable que una marca tan importante haya evolucionado para competir en un mercado que esta cambiando y democratizándose mas rápido que nunca. Slimane, en mi opinión, ha hecho que la alta costura se sienta mas accesible, sin necesariamente hacerla mas accesible. Aquí les dejo los anuncios. Que opinan? I love it, it's awesome. Great campaign. Lovely blog here btw! Would you like to follow each other on GFC? Please let me know on my blog so I can follow back. Thank you. This is a great collection and the style is amazing. Great post and keep up the good work. 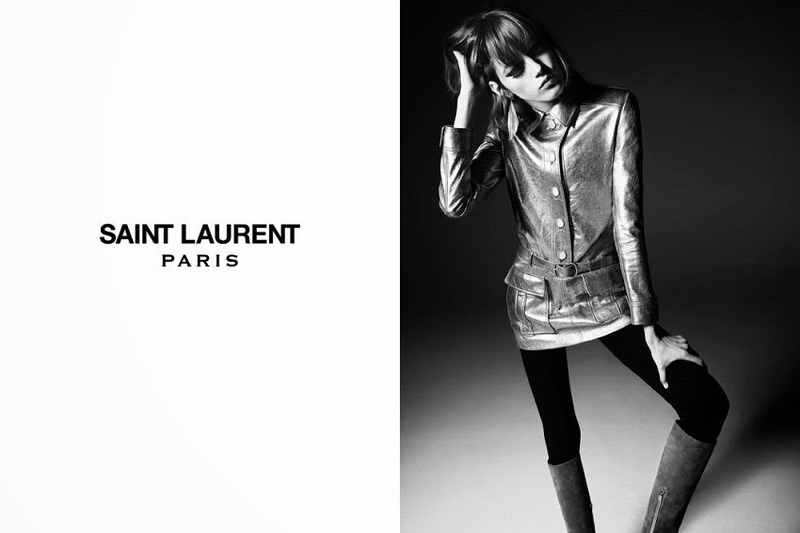 I love how edgy and chic Saint Laurent always is.